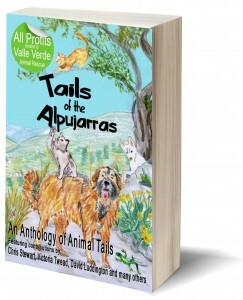 Meet the Valle Verde Dogs… these lovely boys and girls are currently being housed at the Valle Verde shelter at Cantalobos or in the foster care of a group of kind volunteers, to whom we are endlessly grateful. Take a look at our rogues gallery and get in touch if you would like to talk to us about one of our wonderful canine charges. 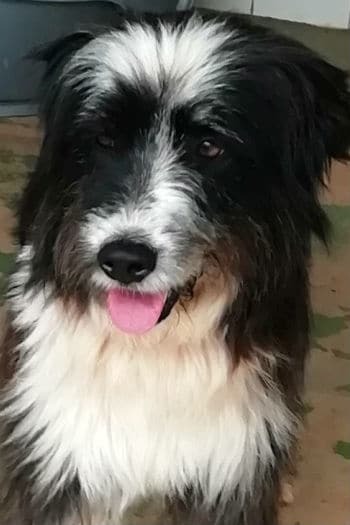 Leona is a 5 years old Catalan Sheepdog mix. 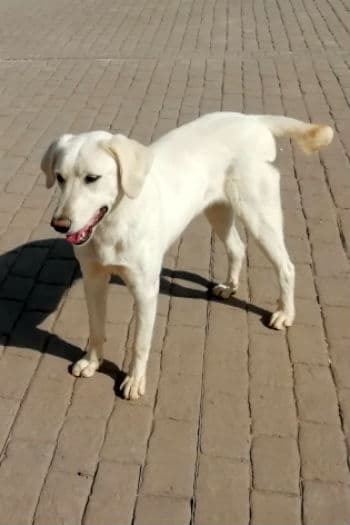 She has a very sweet and timid nature and mixes well with other dogs. 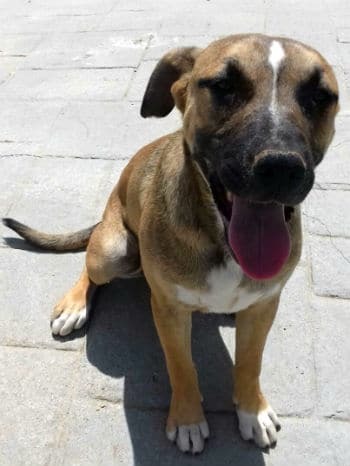 Let’s find this girl a home! Minnie and her best friend Mickey are looking for a loving home. Could that be with you? 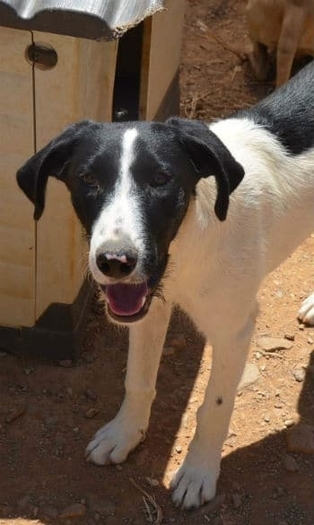 Mickey and his best friend Minnie are looking for a loving home. Could that be with you? 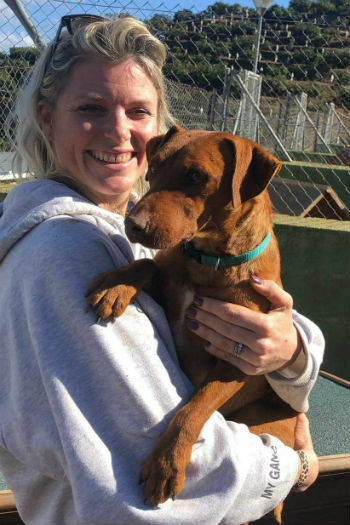 Rusty is a 1 year old Patterdale Terrier looking for a good home with lots of cuddles. Could that be with you? 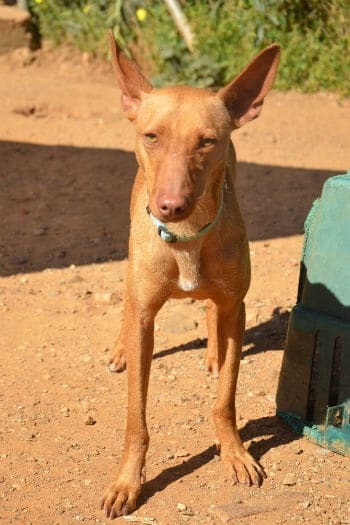 Red is a young male Andaluz Podenco. He was extremely timid at first but he is overcoming this quite quickly and showing a sweet playful nature. Let’s find him a home! 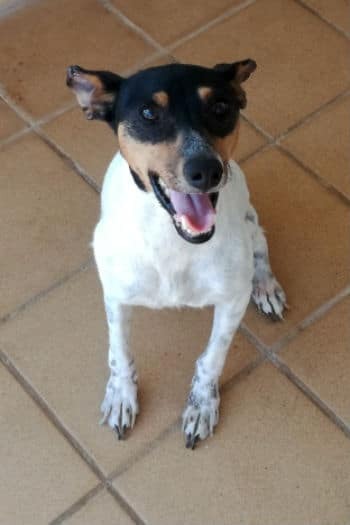 Angel is a sweet, Bodeguero girl looking for a new home. Could that be with you? 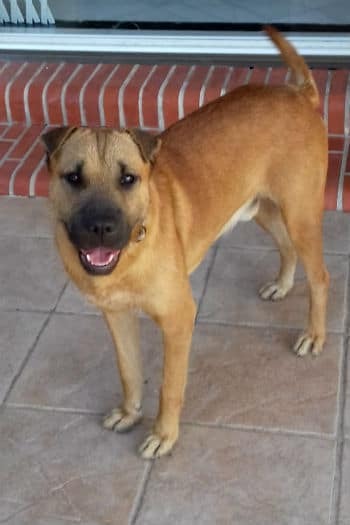 Bruno is an affectionate 3 year old Sharpei mix looking for a new home. Could that be with you? 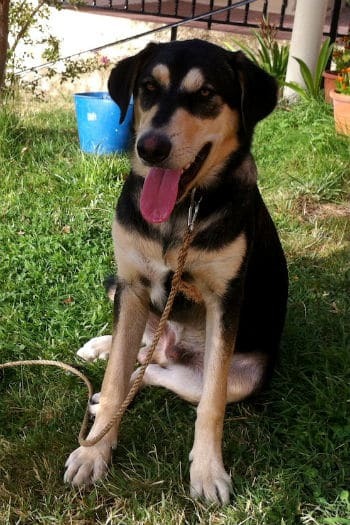 Curro is a friendly young Mastín GSD cross looking for a new home. Could that be with you? Bobby is a young male Spaniel cross looking for a loving home. Could that be with you? Still waiting… Seb is has been with us since he was a puppy. Is there room for this sweet boy in your home and your heart? 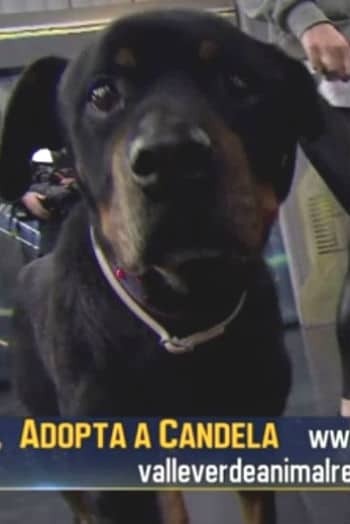 Last week our very own Rottie Candela, accompanied by Freya Rodgers and Krysta Bond, appeared on poplular ANTENA 3 television show ‘El Hormiguero’. 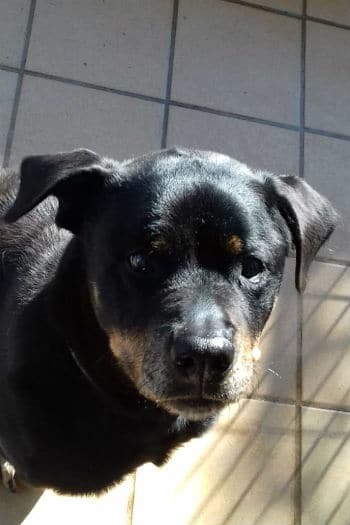 Dani Rovira told her sad story of a decade of neglect, starvation and violence at the hands of an abusive owner and made an appeal to find her a loving home. 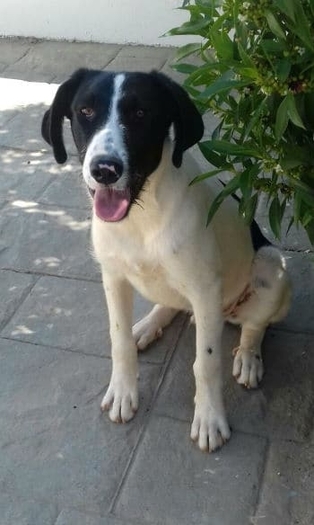 Josh is looking for a home again after his planned adoption fell through. Good luck, boy! 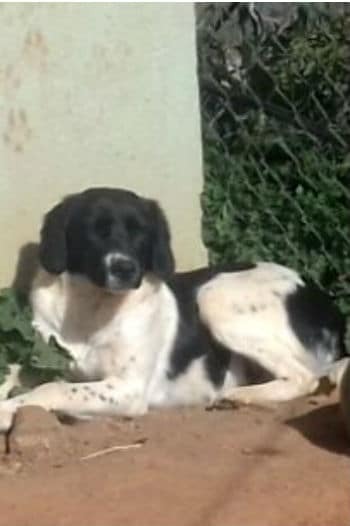 Candela has suffered years of abuse and deserves a quiet life in a loving home. Could that be with you? 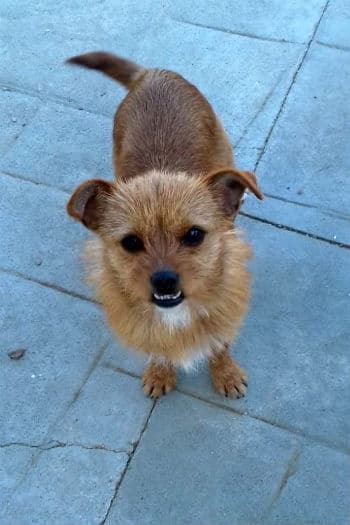 Emma is an 18 month old scruffy Podenco cross. 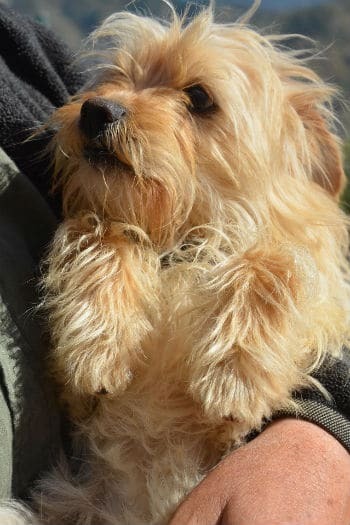 She is a little nervous when you first meet her, this girl deserves a loving home. 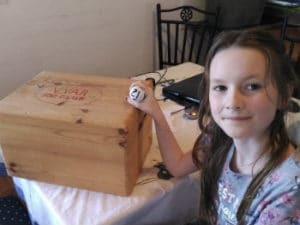 Can you help her on her journey? 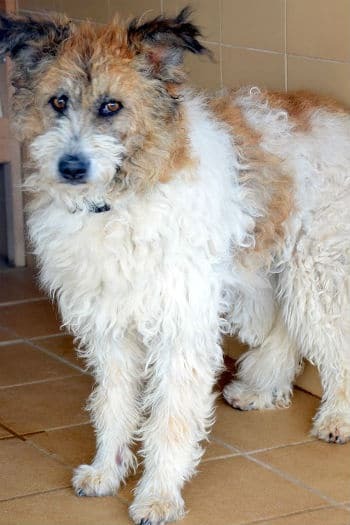 Please adopt our friendly Edward. He’s been at the shelter since a puppy. His siblings have found homes. Great with kids. 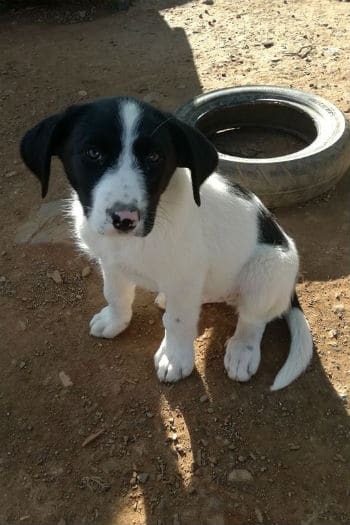 Could you give him a home?